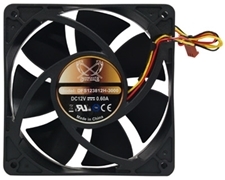 The Slip Stream case fan series is one of the most silent and most efficient fan series on the market. 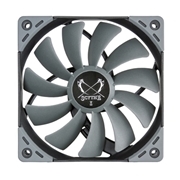 Scythe Slip Stream 120 mm case fans generate approximately 20 ~ 40% more airflow compared to common case fans on the market. 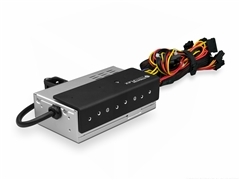 Silent user can obtain more airflow without sacrificing in noise level and power user can get extra airflow from the static pressure feature. 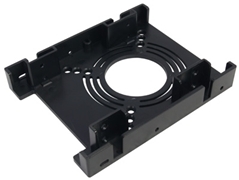 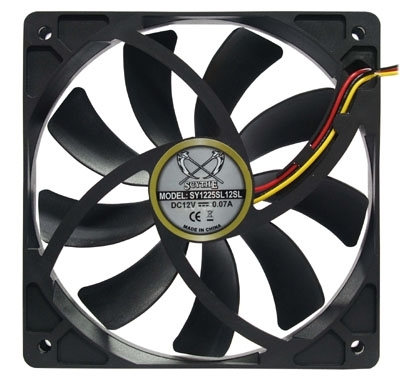 Compare to a standard 120mm case fan available in the market, Scythe Slip Stream 120mm case fan generates more airflow (Approximately 20~40% more).